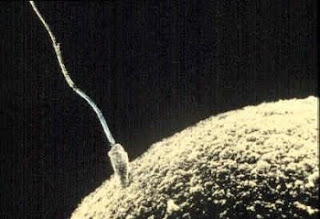 Life begins when a sperm travels through a tough journey in female reproduction organ, meet and fuses with an ovum. 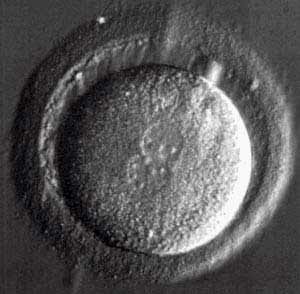 Fusion of male and female gametes is called fertilization. A zygote is formed and then become embryo. Embryo will begin the journey from Fallopian tube to the uterus wall for implantation. Sperms as you looked from electron microscope. Sperm is the tiniest cell in human body. After watching the video, now you realized that it was not an easy path for the sperm to reach ovum. 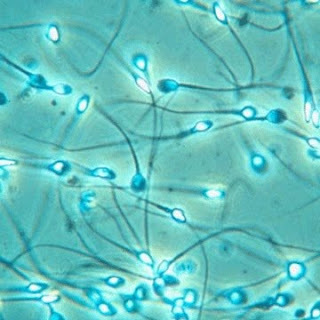 Only one sperm is allowed to penetrate through the ovum's membrane out of millions of sperms. So, you are actually a successful product in God's eyes. Do not give up yourself, God never fail you.